Direct Wood Products, Inc of Virginia. Disposal of surplus materials is problematic for industrial and shipping operations of all types. 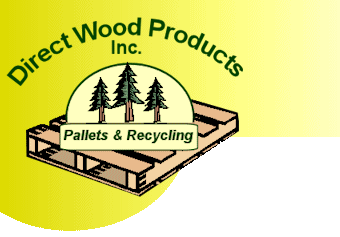 Direct Wood Products of Virginia offers an efficient, clean and environment-friendly way to dispose of these materials. DWP Pallets of Virginia is a full service recycling center that can handle a wide variety of surplus industrial products. 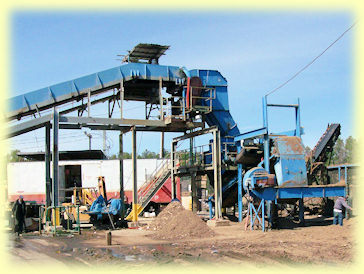 DWP Pallets' industrial wood chipper grinds surplus wood scrap into fine particles. The end product is used primarily as industrial boiler fuel. Our goal at DWP Pallets of Virginia is to minimize the amount of scrap material bound for the landfill. We remain dedicated to a cleaner environment.